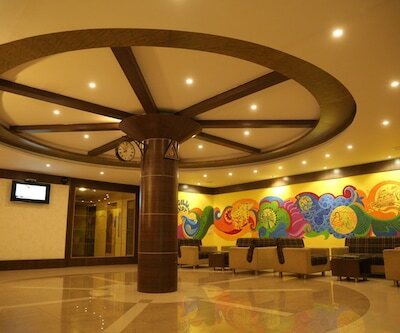 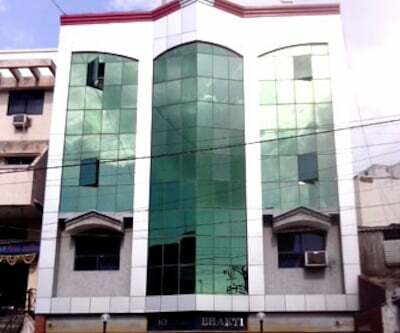 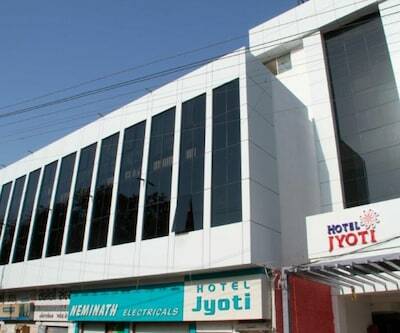 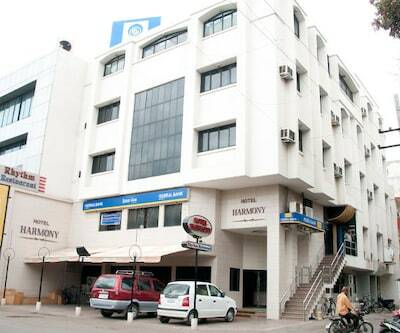 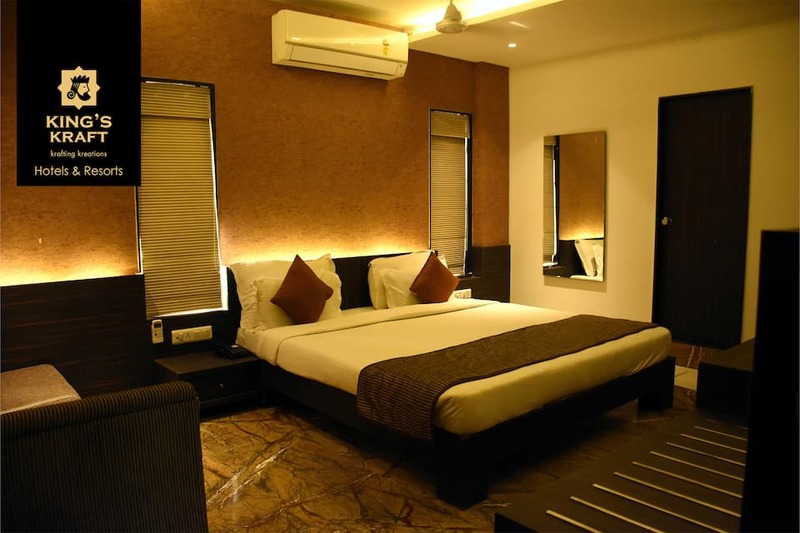 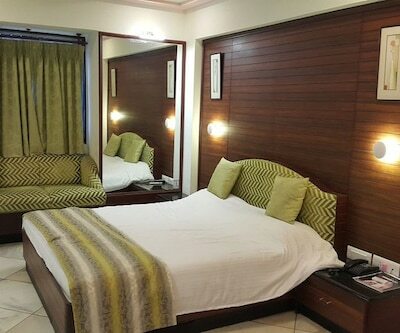 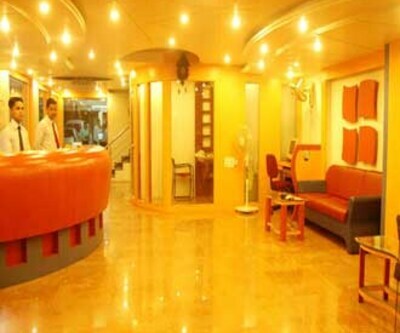 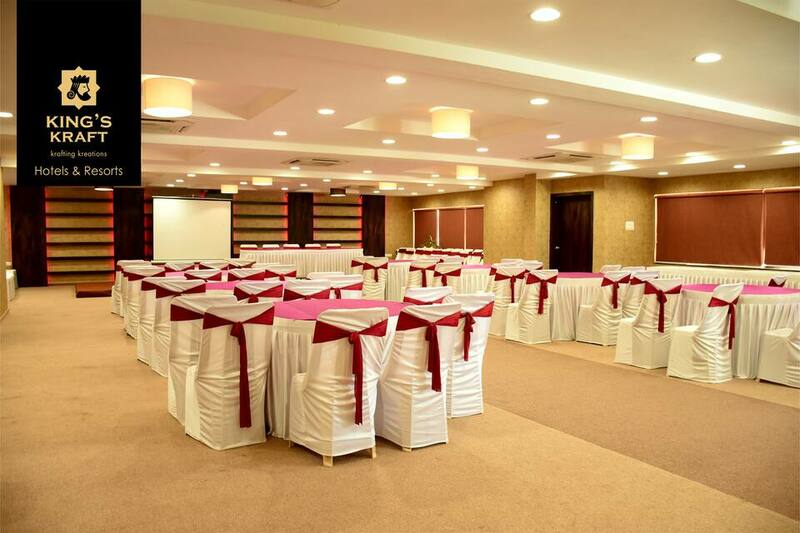 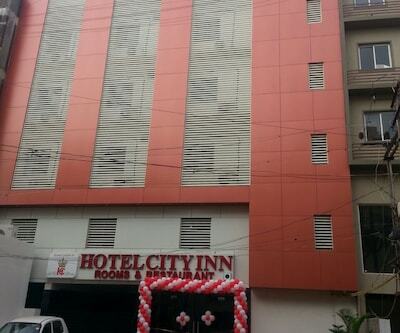 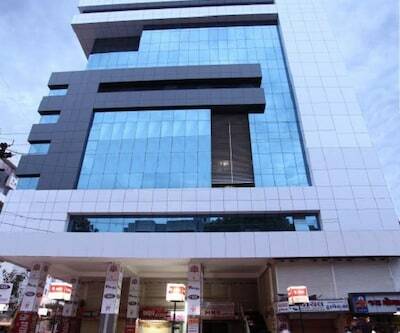 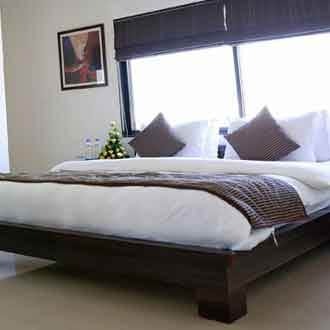 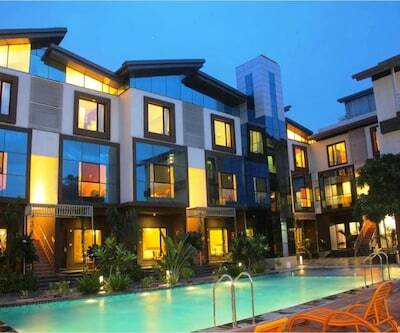 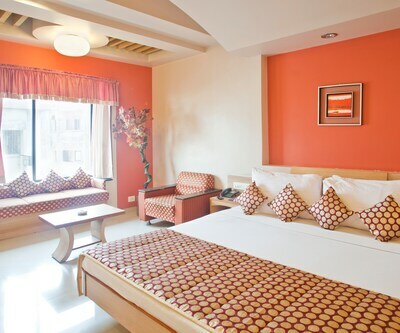 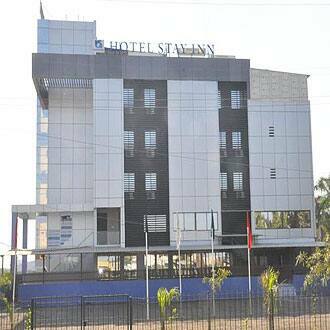 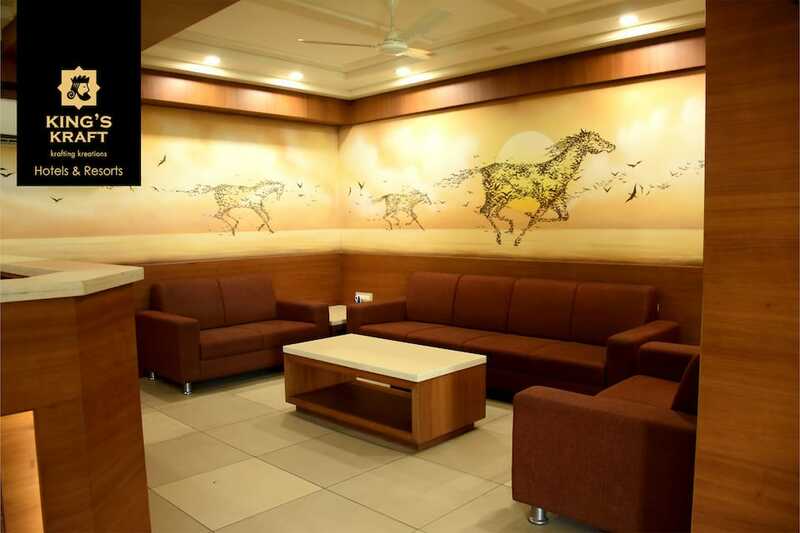 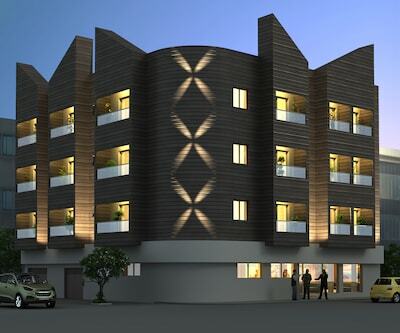 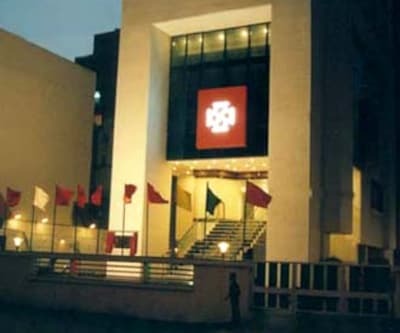 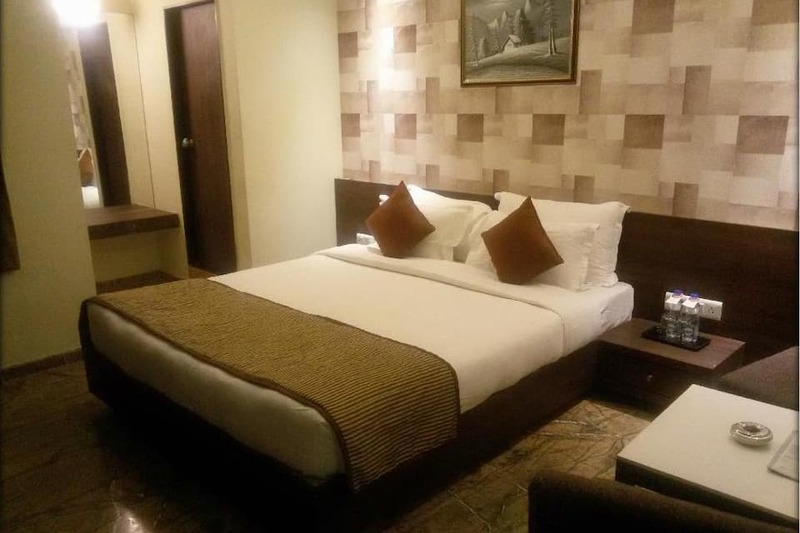 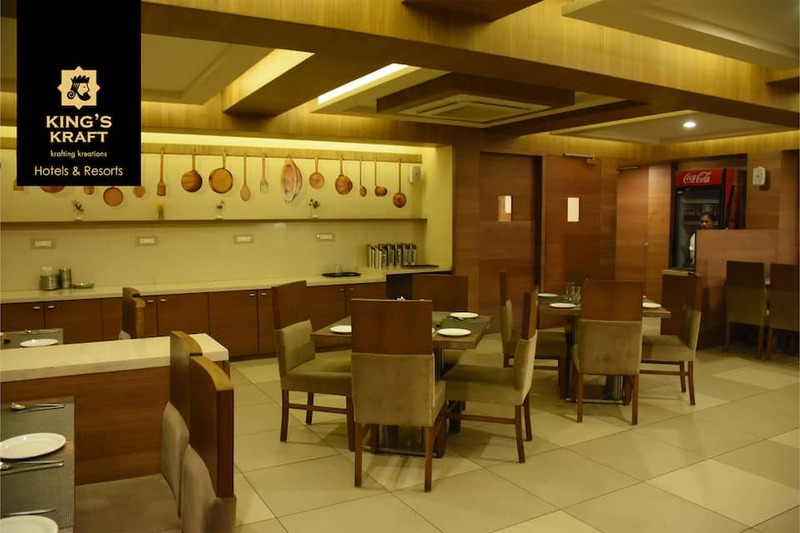 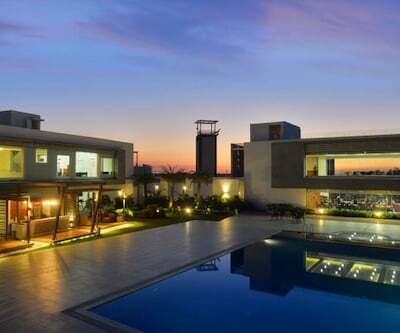 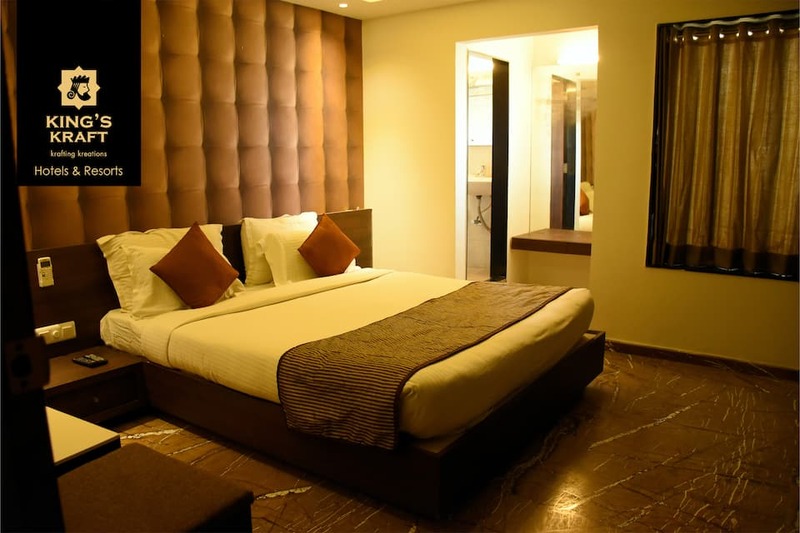 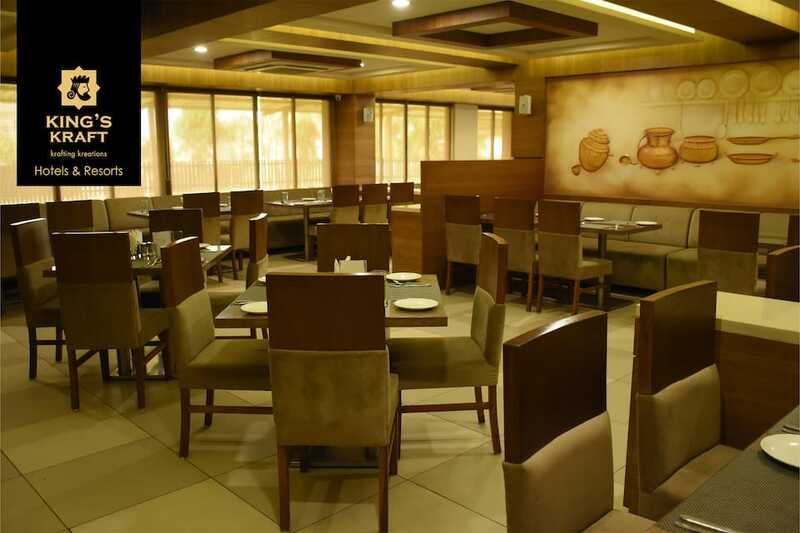 Located at 2 km from the Love Temple Cathedral, King's Kraft Stay Inn is an accommodation in Rajkot. 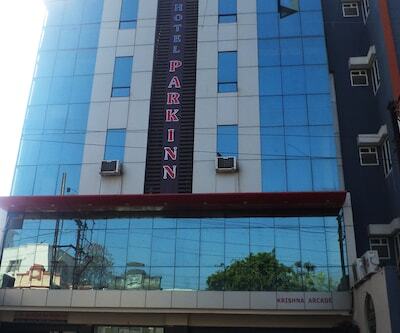 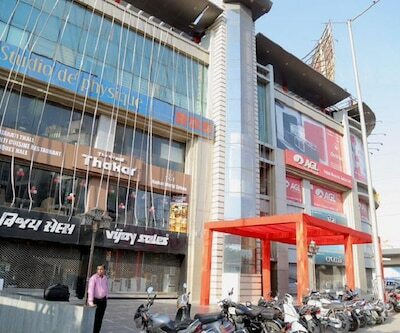 It is reachable from the Rajkot Railway Junction (8 km). 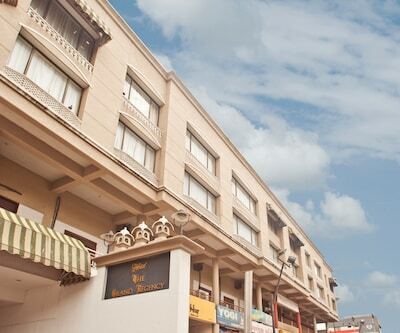 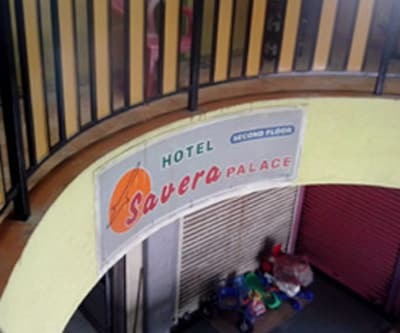 The hotel provides Wi-Fi internet.Spread across 3 floors, this hotel has 26 air-conditioned rooms with attached bathrooms. 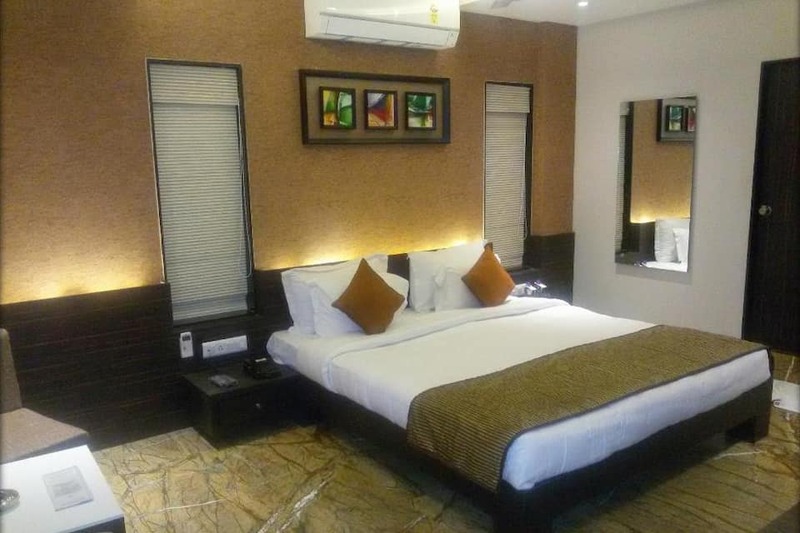 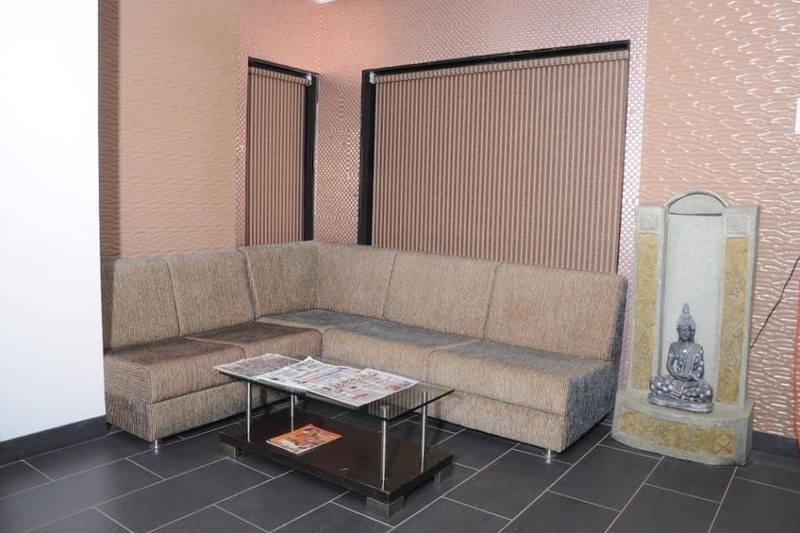 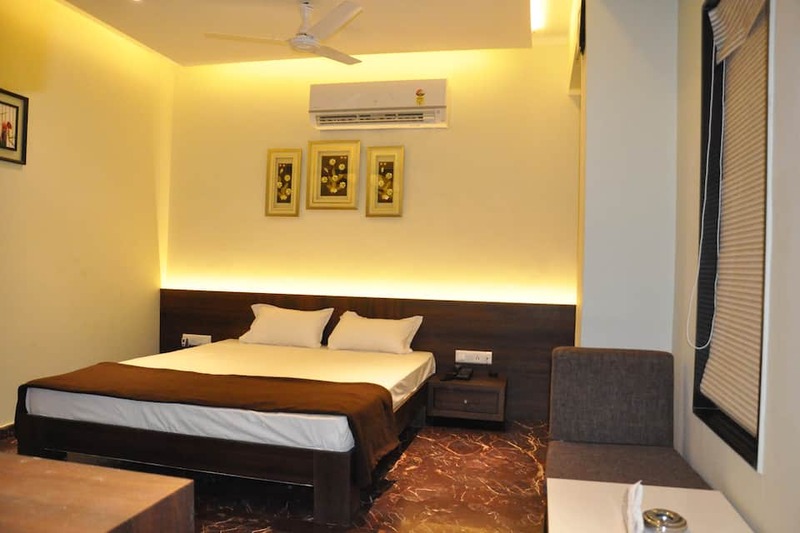 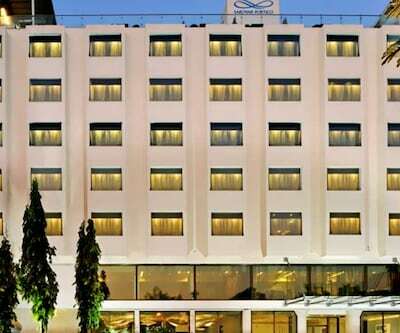 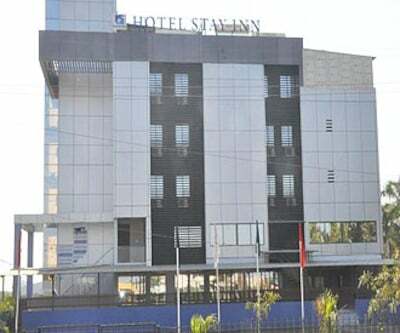 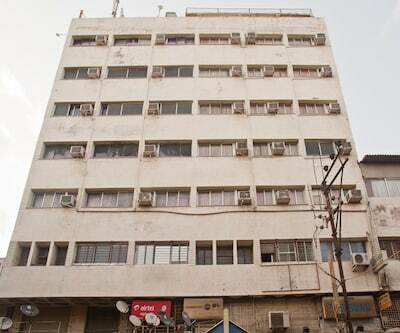 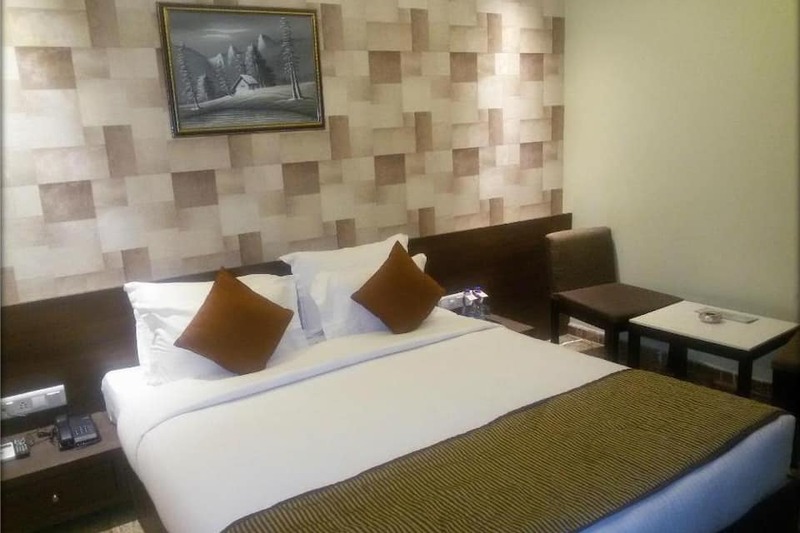 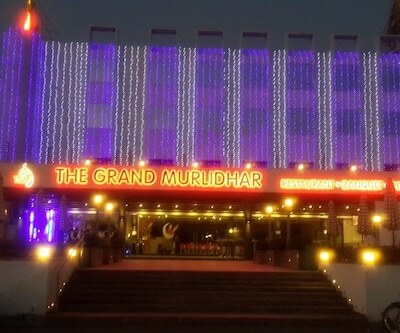 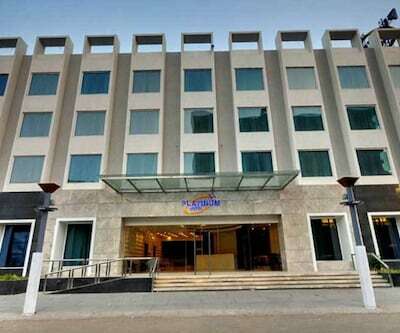 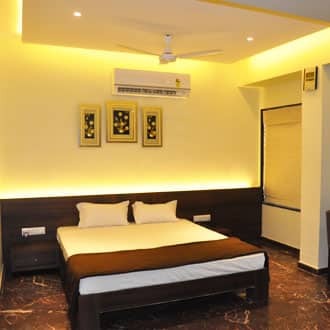 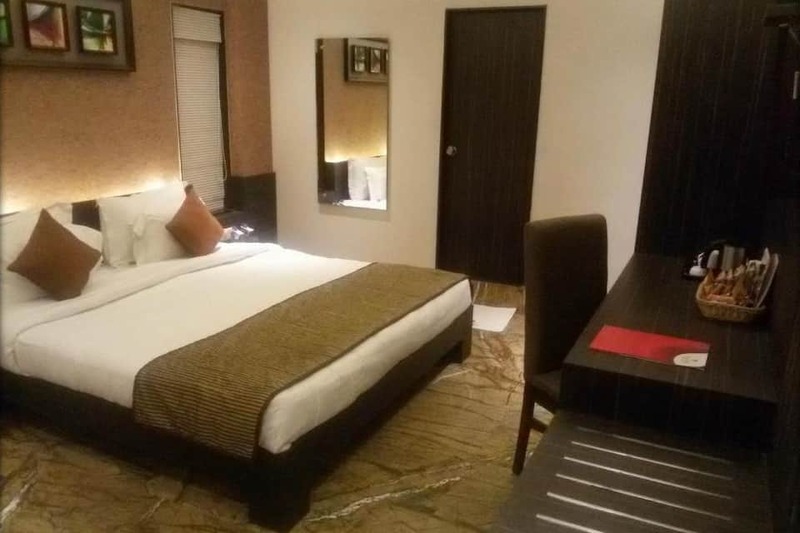 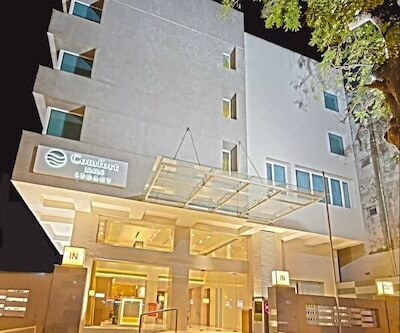 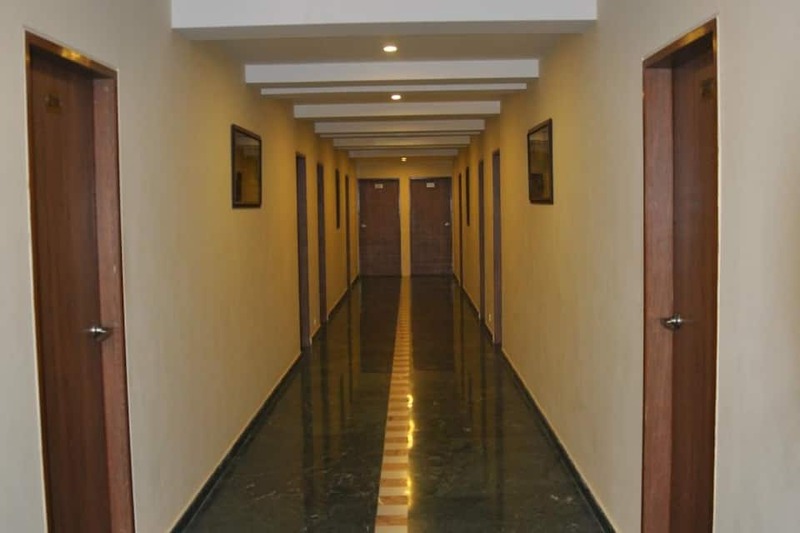 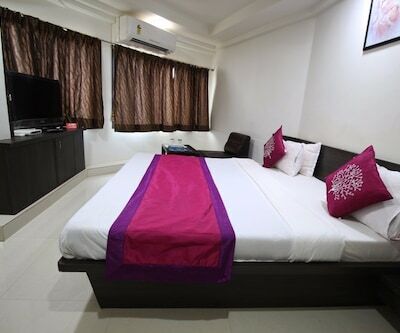 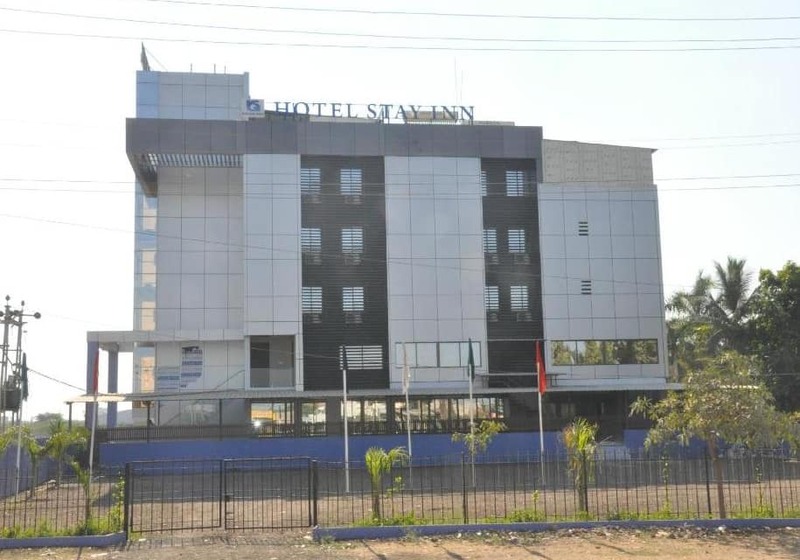 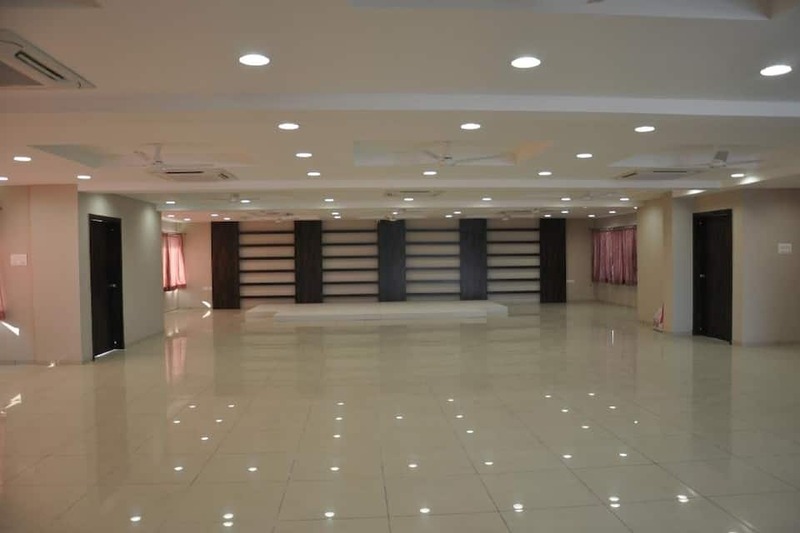 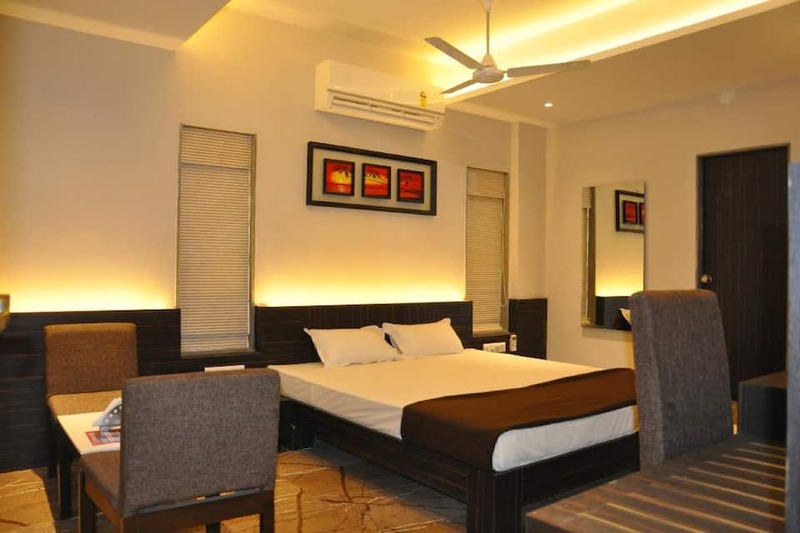 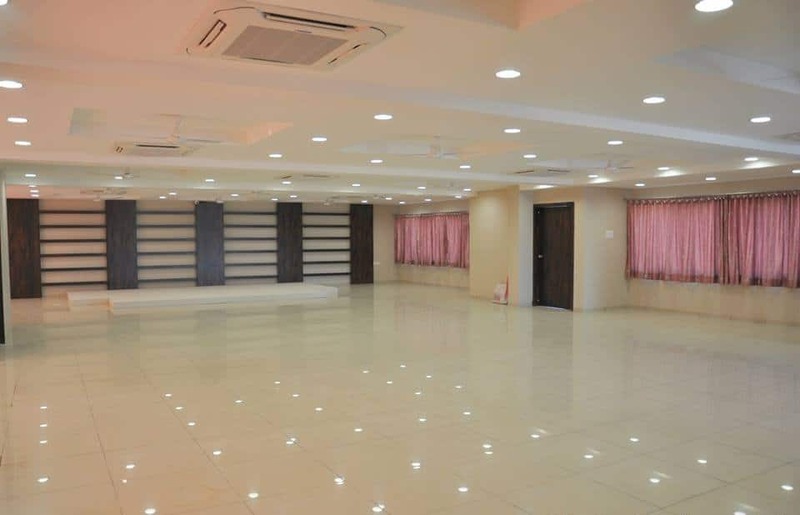 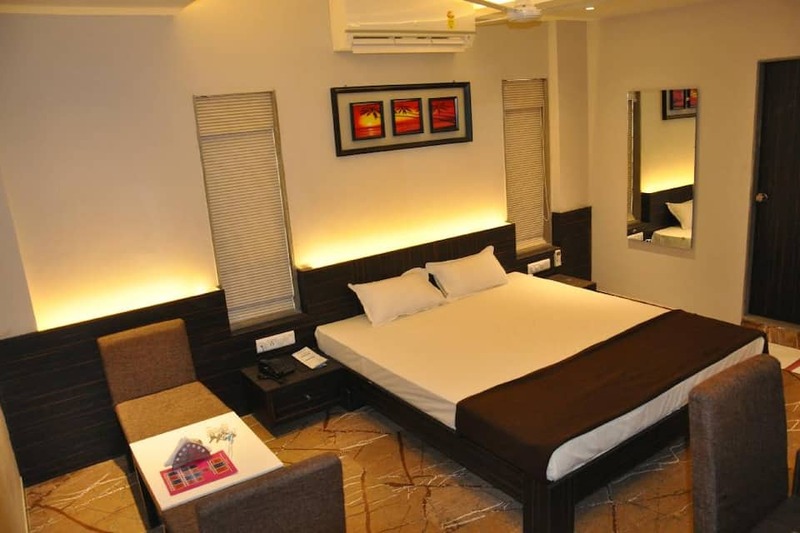 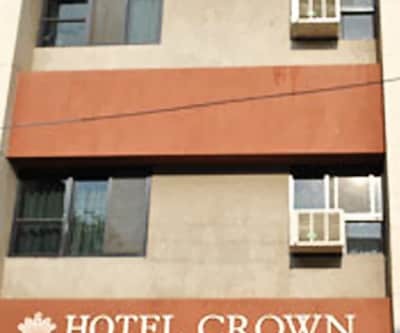 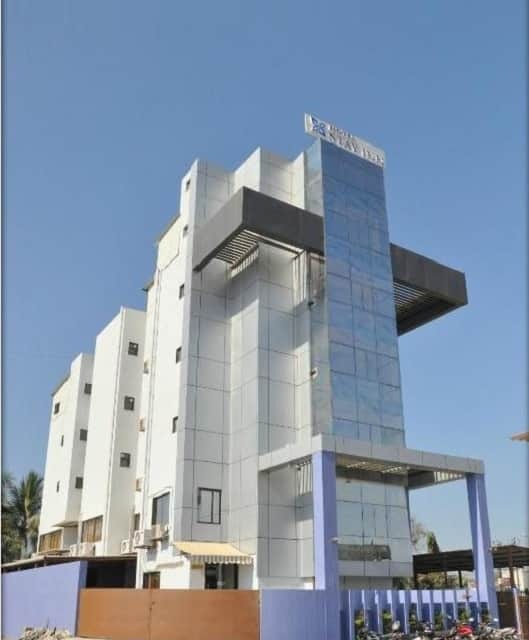 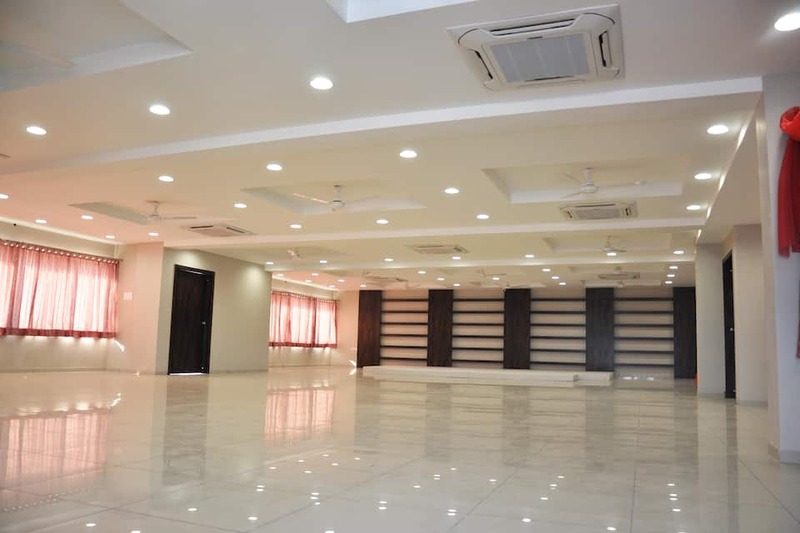 Each room has an LED TV with satellite channels, a mini fridge, and hot and cold water supply.This Rajkot hotel provides laundry service, room service, and doctor-on-call service.King's Kraft Stay Inn is accessible from the Mota Mava Bus Stop (1 km) and the Rajkot Airport (7 km). 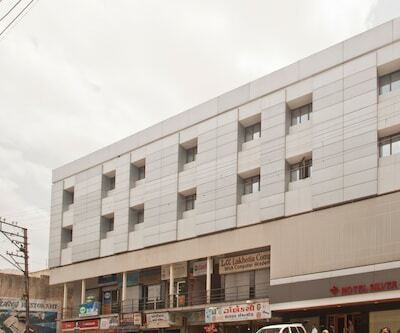 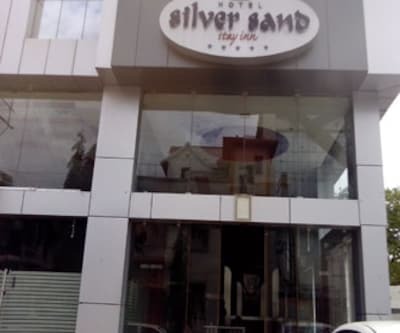 The hotel offers its guests travel assistance and provides cars on rent. 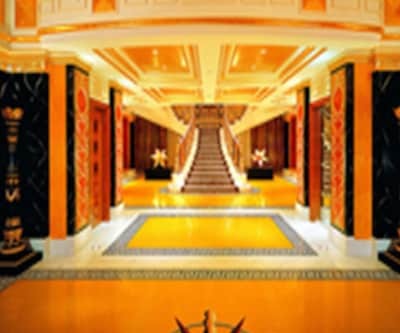 Guests can request to be picked up from and dropped at the airport. 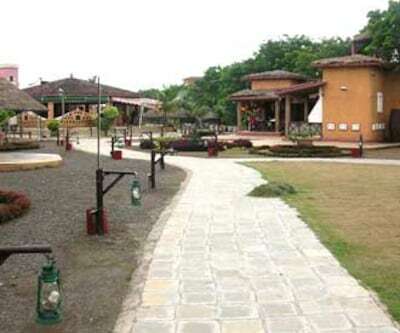 A few tourist spots that guests can visit are Rotary Dolls Museum (6 km), Ranuja Temple (10 km), and Pradyuman Zoological Park (12 km).